At Sensoryx we believe that VR - with its immersive powers and the ability to convey a true sense of presence - is a platform with significant potential and with today's VR programs we haven't even yet scratched the surface of what's possible. For the first time in what has been decades we have the opportunity to use >our hands< to interact with computers, with the virtual world and the digital realm. 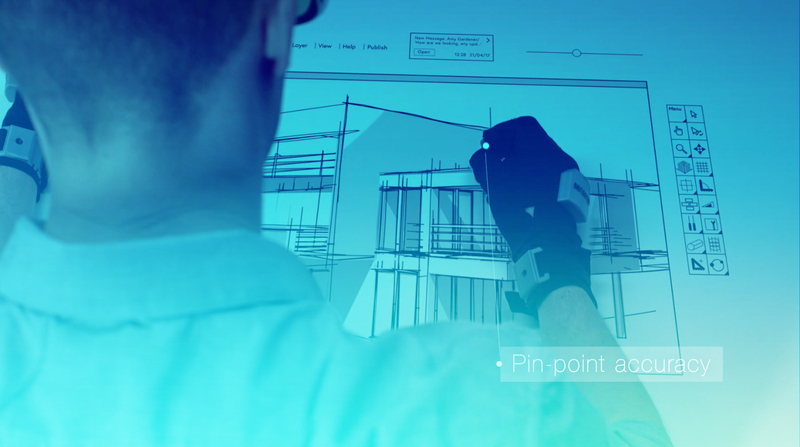 It is Sensoryx' vision to develop technology that allows you to use your hands in VR and ultimately AR as naturally and intuitively as you use them in reality. Don't revert to clumsy controllers with buttons. Try the VRfree and have a look at our Demo videos here. 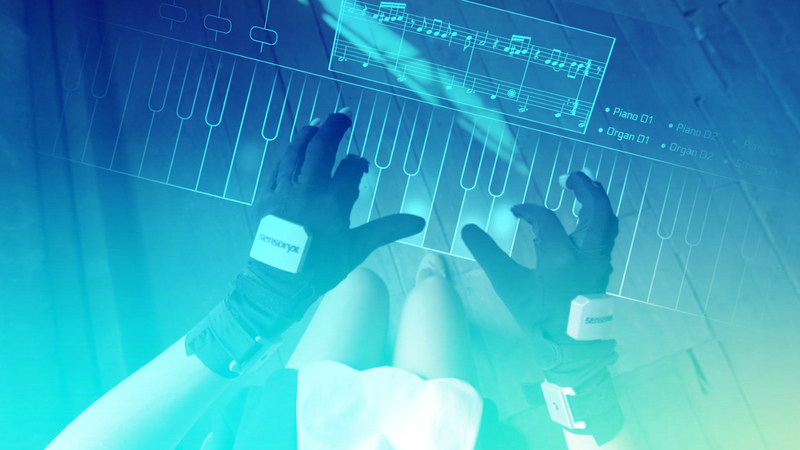 Sensoryx' VRfree gloves allow for intuitive and precise handling of virtual objects and thus make for a genuine and complete immersive VR experience.